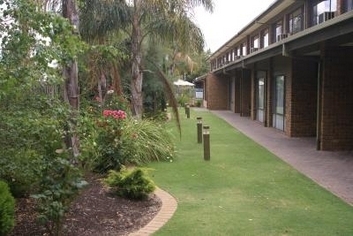 Comfort Inn Haven Marina is situated in the trendy bayside suburb of Glenelg, the Comfort Inn Haven Marina is about 10 minutes from the Adelaide Airport and Adelaide's central business district. This Glenelg hotel is close to Glenelg Beach, Flinders University, the University of Adelaide, Rodney Fox Shark Experience museum and Adelaide Botanic Garden. The Harbour Town outlet shopping centre is just minutes away. The hotel is walking distance from the beach, cafes, nightlife, the tram to the city center and Jetty Road shopping precinct, featuring great food, wine, entertainment and more than 350 specialty shops. Comfort Inn on Marion offers a variety of accommodation options whether for a single individual or a large family. All rooms offer spacious living areas. 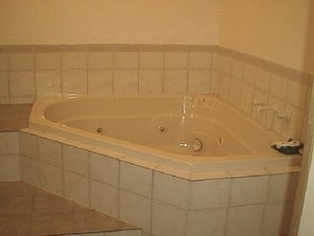 Many rooms offer large private spa-baths for a relaxing end to any hectic day and full kitchens. The property offers all the facilities of a modern hotel and has a secure covered car park to ensure your vehicle is protected. Self-contained units are available on request. Great Central suburb location for heading South to the airport, Glenelg or the City. 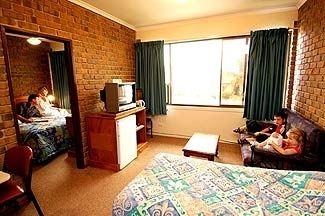 Welcome to the Comfort Inn on Marion, Adelaide Australia.Whether you are visiting Adelaide for a single day, or for months, the Comfort Inn on Marion has everything you need in a home away from home. 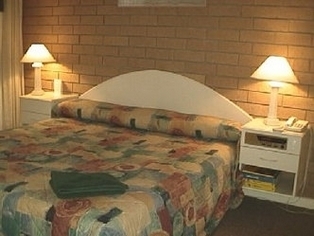 3.0 star rated motel situated on the edge of Adelaide city, offering visitors a high level of convenience and an ultimate opportunity to explore all that Adelaide has to offer, and if that is not enough, great service and hospitality are guarantee. Facilities include swimming pool, guest laundry, non smoking rooms available, bus/coach parking, on site parking, no pets allowed, room service. The property combines old style charm with a great location, close to the CBD and cosmopolitan North Adelaide. Ample on site car parking, including large vehicles. Easy access to all major attractions. A good mix of room types to suit either the leisure or corporate traveller. 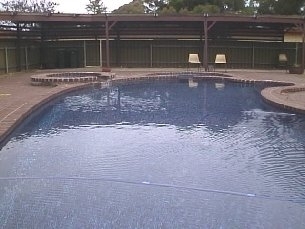 The property also has an outdoor Swimming pool. Whether you're on a business trip or having a holiday away with the family, Scotty's Motel is the place for you. 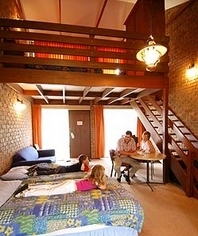 Exuding casual sophistication Domain provides the ideal accommodation alternative to traditional hotels. Whether you?re on business or on holiday, Domain provides the ultimate accommodation. It?s modern and chic with full size kitchens and laundries, plasma TVs & DVD players, large indoor/outdoor areas and plenty of luxuries to help you relax and really feel at home.